How many prescriptions do you take in a single day? How much are you spending on those prescriptions every month? If you’re like 55% of the current U.S. population – you average about four pills per day. With drug prices soaring over the past several years, and with insurance companies and Medicare dropping coverage for some of that – it’s no wonder people are scrambling for ways to save on prescription costs. There are a number of prescription discount apps out there that claim to do just that, but one stands above the rest – GoodRx. It’s the No. 1 medical app for Android and iOS. It’s also a robust website. You don’t even have to have insurance to use it. If you haven’t installed the app yet, you should. GoodRX is a free website and mobile app that helps make comparing drug prices at various pharmacies easy. By providing cash and sales prices, along with coupons and savings opportunities, the app can save users 80% on their prescription drug costs. GoodRx includes 1 million prices for more than 6,000 drugs at all major U.S. retailers. You can even find some prescriptions that cost you nothing. It can be used for the whole family – even your pets! The base service is free and you don’t even need an account to use it. There’s also a paid version called GoodRx Gold. It claims to unlock even more savings, exclusive to members. GoodRx Gold is a paid version of the GoodRx service. It costs $9.99 a month and provides exclusive access to more discounts on prescriptions and healthcare services for up to six family members. With more than 1,000 prescriptions costing less than $10 each, users can save up to 90%, instead of the standard 80%. If you use CVS as your pharmacy, you’ll reap extra savings. 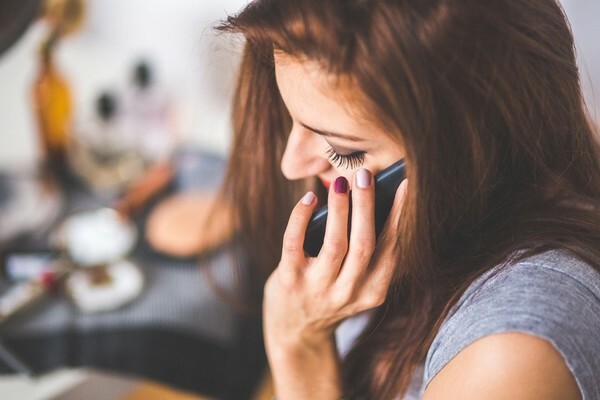 Gold users can even access physician consultations for just $10. Try it risk-free for 30 days. Cancel anytime if it’s not for you. Wellbutrin SR (150mg, 60 tablets) which is used to treat depression, is listed as having an average retail price of $84.67. The lowest GoodRx price is $17.35 if you buy online from HealthWarehouse at a 79% discount. If you sign up for GoodRx Gold, the lowest price drops to $14.47. That said, the free version is good enough for most people. So you don’t actually have to upgrade to the paid version. I knew you couldn’t resist. I couldn’t either. Step 1: Visit www.goodrx.com and type in your drug’s name in the search field and click the “Find the Lowest Price” button. Step 2: Select the “GET FREE COUPON” or “GET FREE DISCOUNT” button next to your preferred pharmacy. Then print, email or text the coupon to yourself. On the next page, you’ll see a list of pharmacies and coupons for each. Select “Get Free Coupons” or “Get Free Discounts” for the pharmacy of your choice. Step 3: Next, print, email or text the coupon to yourself. Step 4: When you visit the pharmacy, present your coupon to the pharmacist and enjoy your savings. Step 1: Download the app from either Google Play (for Android) or the App Store App Store for iPhone. Step 2: Search for your drug(s). Step 3: Click “Find the Lowest Price” to see a list of vendors and prices. 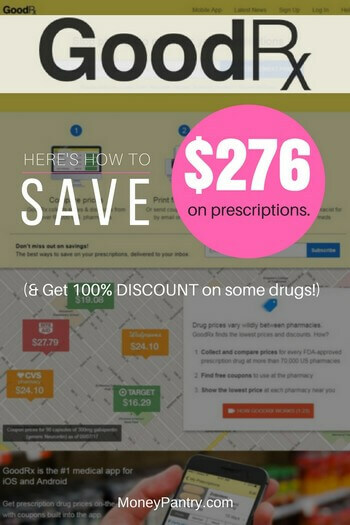 Step 4: Save the coupon/discount code for your drug so you can present it to your pharmacist. The benefit of using the app is that there’s nothing to print – savings are right there on your mobile device. Just show the discount coupons to your pharmacist to save at the register. Now, signing up isn’t required. But it has some benefits. Price Alerts: You get the best prices right in your inbox. New Coupons: When they have hard-to-find coupons and discounts for your prescription, they’ll send it right to your inbox. Multiple Prescriptions? : If you have multiple prescription, they will find the pharmacy with the lowest prices for all of them. Updates: From time to time they’ll email you updates on side effects, recalls and more. You can also set your location so next time, you search, it will automatically bring up retailers near you. Another benefit of signing up is that you can bookmark drugs that you have monthly refills so you can easily access them next time you need a refill. When you log in for the first time, you’ll be amazed at the wealth of helpful information available at your fingertips. I couldn’t stop myself from looking up drugs I don’t even take – just to see what they would cost. Learn about Medicare prescription coverage. Read the latest news regarding medicine, savings, community, data and the GoodRx company itself. Scroll down the page to see other retailers and prices, as well as coupons and other discounts available. Whether or not Medicare covers the drug, and how much it will cost you. Drug info, including but not limited to proper use, dosing, storage, allergies, precautions, etc. According to the website, GoodRx saves more than 2,000,000 Americans more than $197 million each month through free discounts and coupons. The average GoodRx customer saves approximately $276 per year on prescriptions. App users have reported hundreds of dollars in savings – as much as $1,700 on an $1,800 prescription. Several prescriptions can be found for free – a 100% discount. You just can’t beat that. GoodRx works with tons of pharmacies nationwide, but only lists those that are approved by a nationally recognized professional organization to ensure patient safety. According to the company, GoodRx is accepted at virtually every one of the 70,000+ retail pharmacies in the US. Unfortunately, for those of us who love shopping and saving at Sam’s Club and Publix, these two retailers aren’t in the GoodRx discount network. Of course, you can always transfer your prescription to a participating pharmacy which includes most U.S. pharmacies. The app and website aren’t the only ways to save with GoodRx. The GoodRx Pharmacy Discount Card is totally free and can save you as much as 80% on your prescriptions. You only need one card to save for the whole family. There are no quantity limits or hidden fees. Fill out the form with your name, street address, city, state, zip code and email address. Check the box if you want to receive newsletters in your email. Once you submit the form, your card is automatically activated. You’ll be taken to a screen where you can print a temporary card while you wait for yours to come in the mail (it takes about 4 weeks). GoodRx and Inside Rx partnered with major drug companies to offer more than 100 brand name drugs for an average 34% off. There are no fees or sign-ups necessary. Just visit their official page to access more than $1,600 in savings per year from major drug brands. For a complete list of brands and drugs and to access discount codes for each, visit their official page at goodrx.com/brand. There are tons of examples of how much a person can save using the deals on GoodRx. 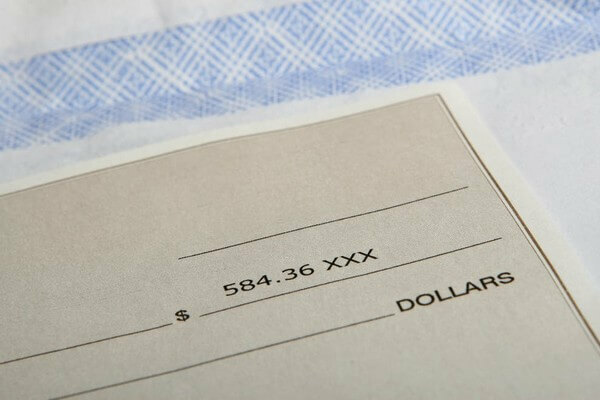 How do savings apply with my insurance? When you pay with GoodRx, you’re paying without insurance. The good news is – many times, the prices on GoodRx are better and lower than most Americans’ insurance co-pays. What you can do is ask your insurer for reimbursement or to apply what you purchased to your deductible. 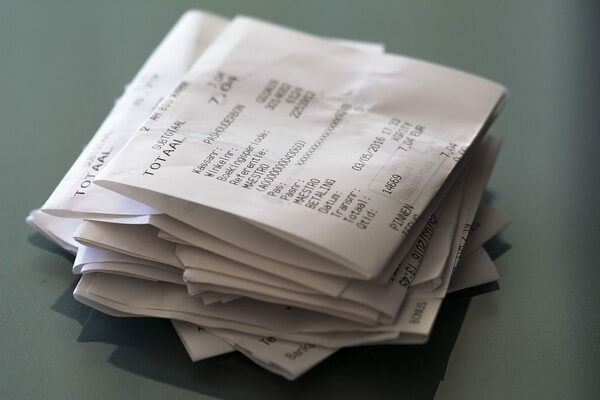 Mail the form and your receipts to the insurance company. Wait and see. Policies vary by insurer. As some of you may know, each year, prescription coverage – known as the “formulary” – changes. According to GoodRx, Express Scripts and Caremark, the two giants in the insurance industry that handle pharmacy benefits for over 200 million Americans, removed over 80 prescription medications from their formularies at the end of 2017. The good news is, this doesn’t have to mean you can’t afford them. GoodRx can save you up to 100% of the cost of several prescriptions dropped by insurance companies in 2018. Plavix, dropped by Express Scripts, prevents heart attack, stroke or other events in high-risk people. You may not be able to afford to pay the average retail cost of $131.05 out of pocket, but even without insurance, you can get it for a cool $7.51 with GoodRx. That’s a 94% savings, and likely lower than your insurance co-pay would have been anyway. For a full list of drugs no longer covered by insurance, check out GoodRx’s official Dropped Drugs page. What should I do if my medication is dropped from my drug plan? If, your drug is listed there, don’t panic. First, check GoodRx to see if you can afford to pay out of pocket. If not, there are still a few things you can do to lower your cost even on those drugs. For example, you can talk to your doctor to see if he/she can prescribe an alternative drug that is covered. If switching isn’t an option, see if you can find a patient assistance program to cover all or some of the costs. You may actually end up saving much more! Well, some of the brands that are being dropped are actually being replaced buy their generic, less-expensive versions. For example, out of 64 drugs that Express Scripts has excluded, 46 have a cheaper generic alternative that are still covered. This also applies to 5 of the drugs dropped by Caremark. This, happily, means that you end up paying way less for the same drug which is essentially the exact same thing, made with the exact same ingredients, but with a different brand name on the label. More than 140,000 doctors recommend GoodRx. It turns out, most users do too. Another said she got a prescription with a retail cost of $304 – for $46 at Walmart. Other users claim that they’ve had trouble getting Walgreens to accept the card, but the incidents seem isolated. If you have similar issues, contact [email protected]. Doctors can even utilize GoodRx to help patients save on prescriptions. If you’re a medical professional, visit www.goodrx.com/doctors to download a GoodRx Savings kit, which consists of a countertop display with pre-activated cards that can save patients up to 80% on prescription costs. GoodRx isn’t the only prescription coupons and discount app. There are actually a bunch more out there. Why pay hundreds of dollars more for your prescriptions each month when saving is as easy as downloading an app? GoodRx is totally legit, and a can’t miss – especially if you are uninsured or underinsured. Don’t wait another moment – sign up today and start saving money on your prescriptions with GoodRx.